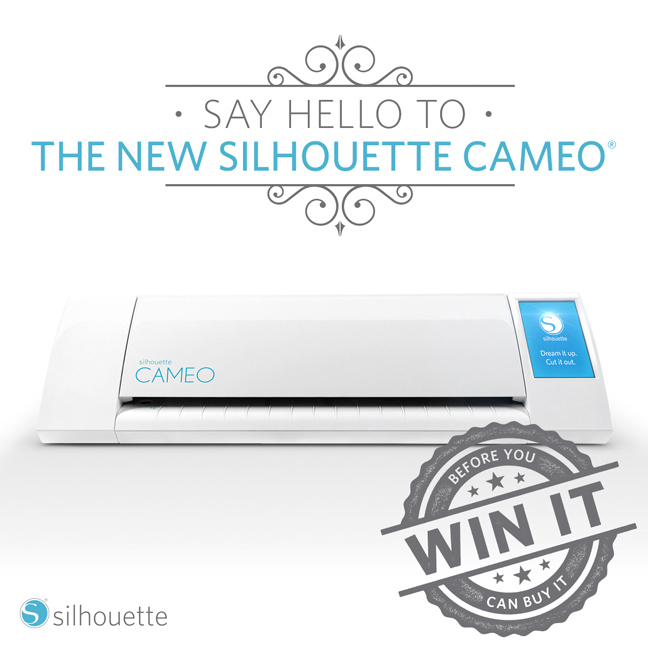 It is here, the new Silhouette Cameo! Click here to learn more about this machine and to enter to win one. 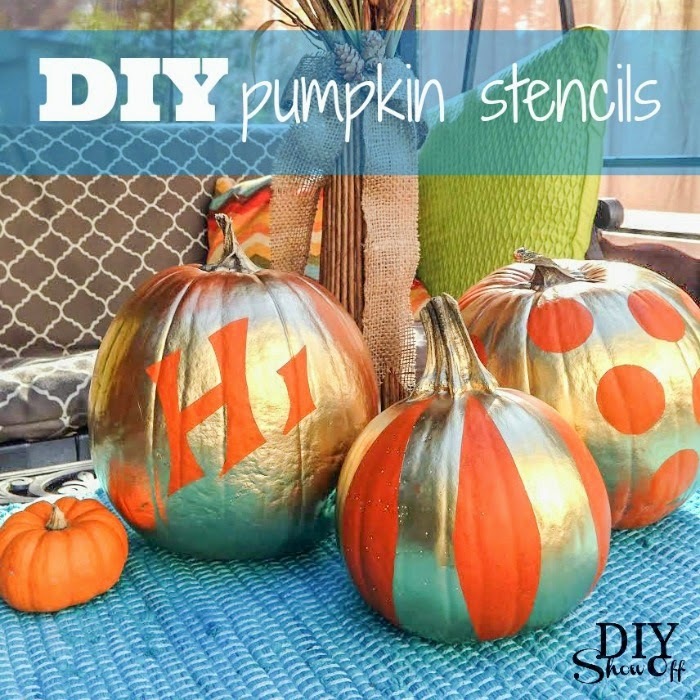 For more details on how to make these fun pumpkins, click here. Thanks DIY Show Off for this great post! A special thanks to Maritza Lisa for this freebie. She even included a free Silhouette Studio 3 file. I recently discovered the Grey Luster Girl website and I am so happy I did! 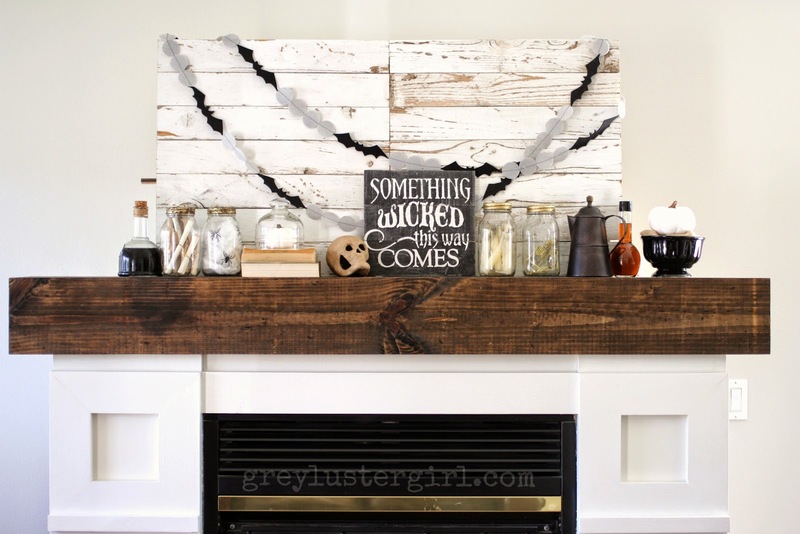 Click here to see more close-up photos of her spooky Halloween mantel. 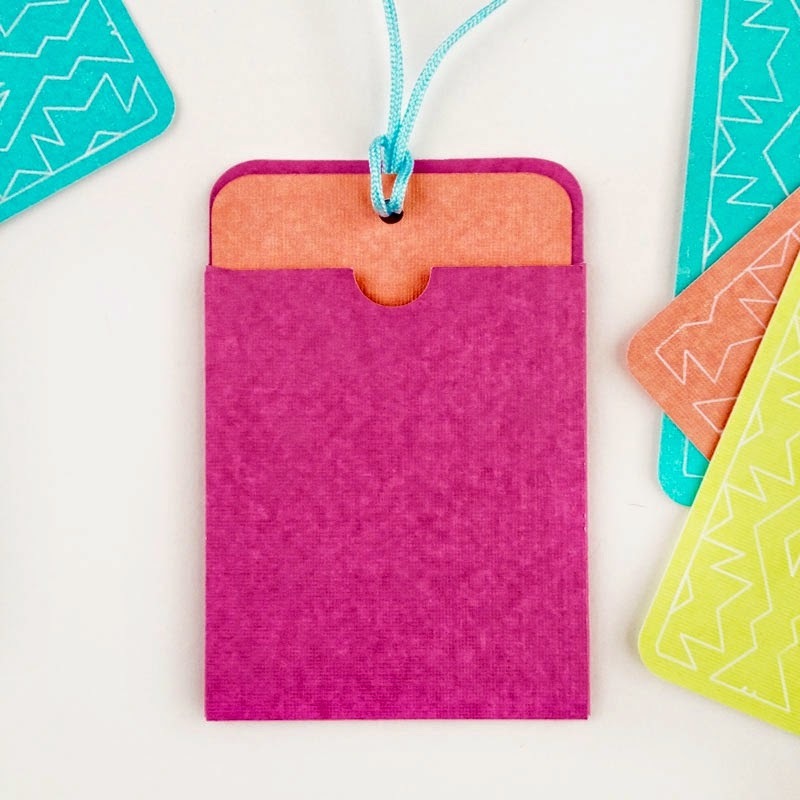 If you own a cutting machine and are looking for wonderful SVG files, be sure to visit SVG Cuts. And for a special treat click here to download hundreds of free files. Thank you so much for this post Linda..........I'm loving the sites posted and I am looking forward to going back to "visit" when I have more time. Thanks again! !